This photo provided by Jason Gonzalez shows a selfie of Antonio Arce. 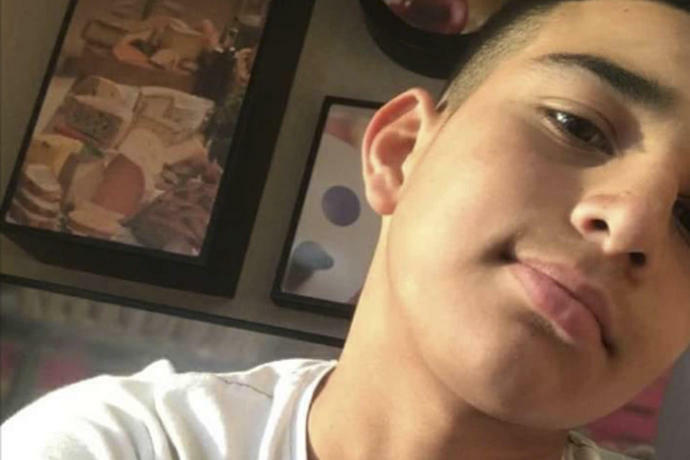 A suburban Phoenix police chief has offered her condolences to the family of a 14-year-old burglary suspect who was shot and killed by an officer. Tempe Police Chief Sylvia Moir called the death this week "tragic" and asked that the public withhold judgment until an investigation is completed. Moir says she called the news conference Friday to be transparent. The boy, identified by his family as Antonio Arce, was carrying a replica handgun when he was shot by a Tempe officer identified only as Officer Jaen. Moir was flanked on one side by six enlarged still photographs, several of them pulled out of video from the officer's body-worn camera. She says Jaen has been an officer for 17 years - 14 of them with Tempe. He was placed on administrative leave. Relatives of a 14-year-old burglary suspect who was carrying a replica handgun when he was shot to death by a police officer are mourning their loss as they plan his funeral. 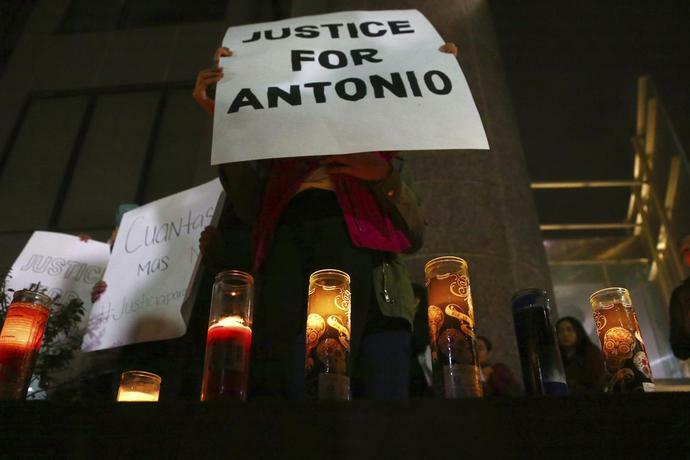 Jason Gonzalez, from the Phoenix suburb of Tempe, says the family on Friday will receive the body of his brother Antonio Arce for the funeral. 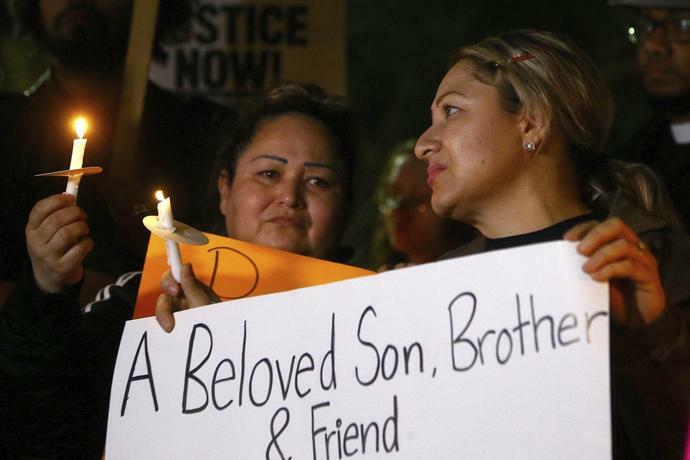 Police did not release the boy's name but his family publicly identified him. Tempe police said its officers chased the teen Tuesday after they encountered him burglarizing a car. A police spokesman said when the youth turned toward them one officer perceived a threat and shot him. Arce died at a hospital.